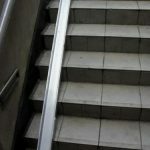 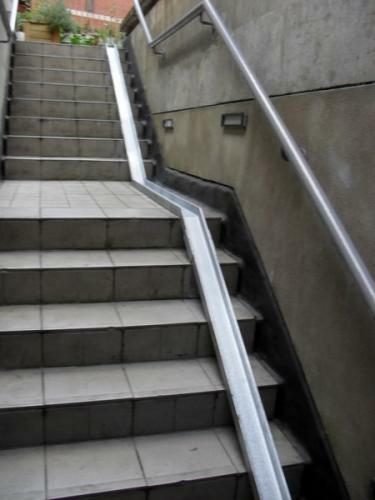 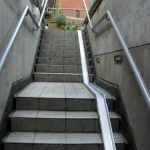 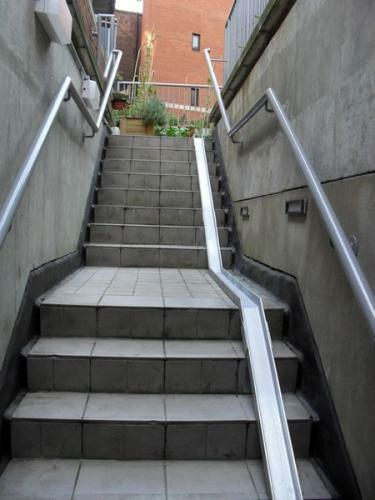 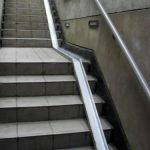 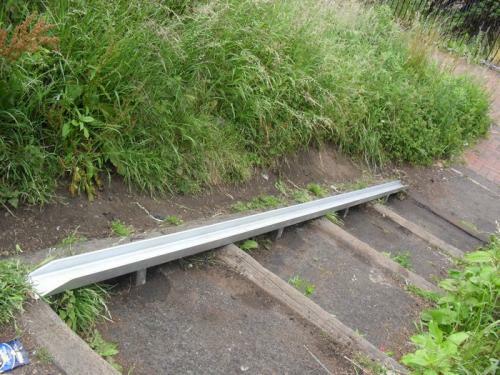 Cycle wheeling ramps help assist cyclists with easy movement up and down stairs. 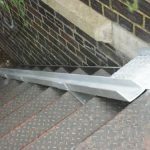 Protection for cycle for smooth freewheeling. 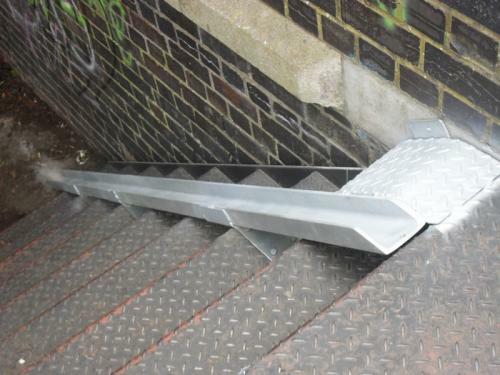 Heavy duty galvanized steel finish for all weather protection. 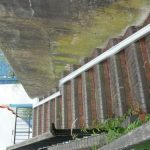 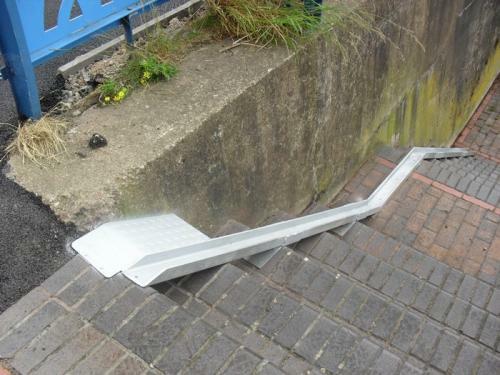 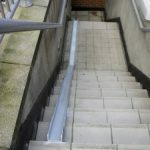 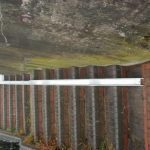 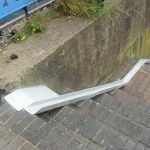 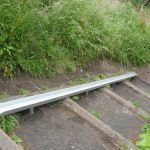 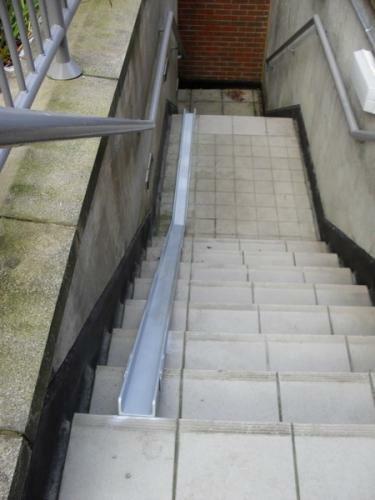 Cycle wheeling ramps can be fitted to any staircase. 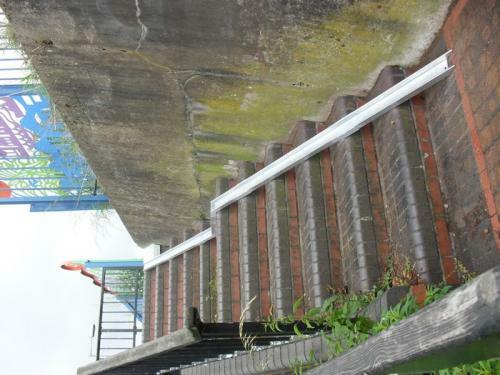 approx 200mm to one edge of staircase wall or side. 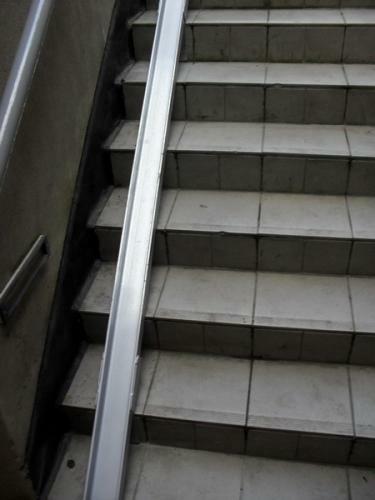 So ramp does not become an obstruction for people walking up and down staircase. 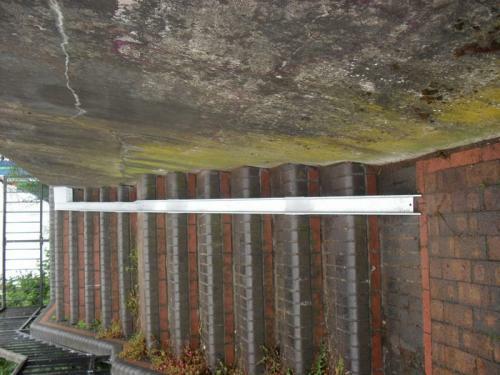 Also handle bars and pedals clashing with wall and handrails.